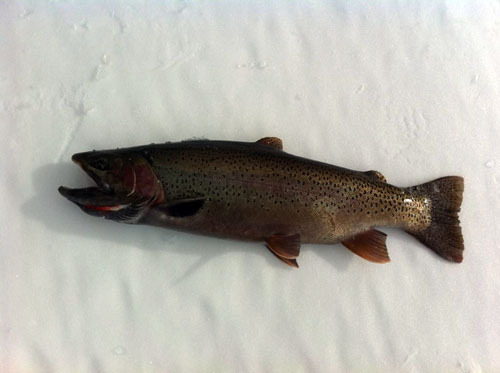 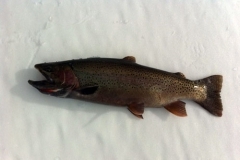 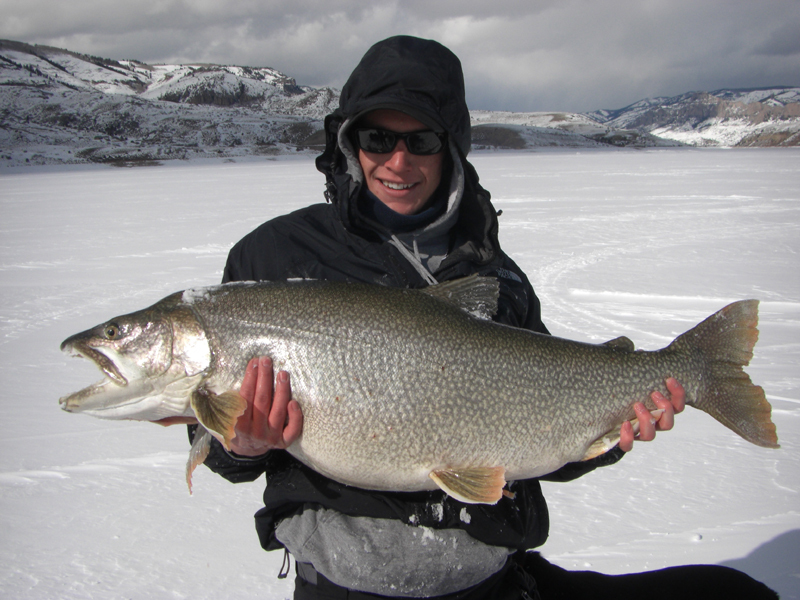 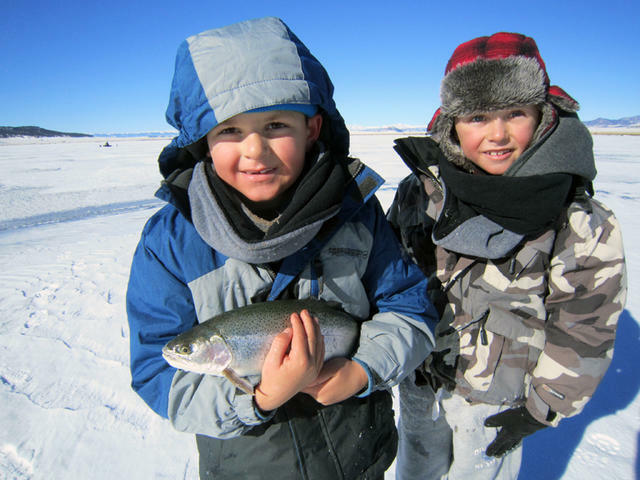 Come test your luck on March 2 at our 6th annual Blue Mesa ice fishing tournament! 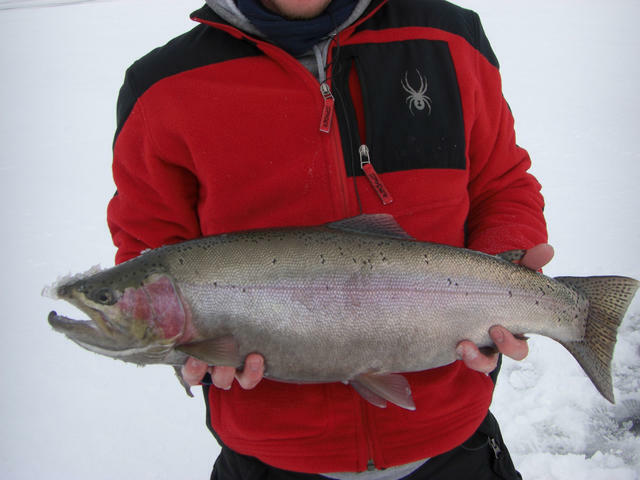 We pay out 100% of the entry fees and last year first place was around $1000! 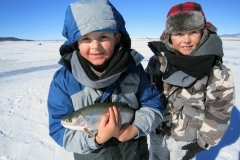 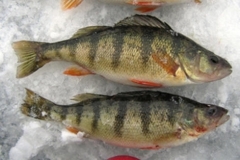 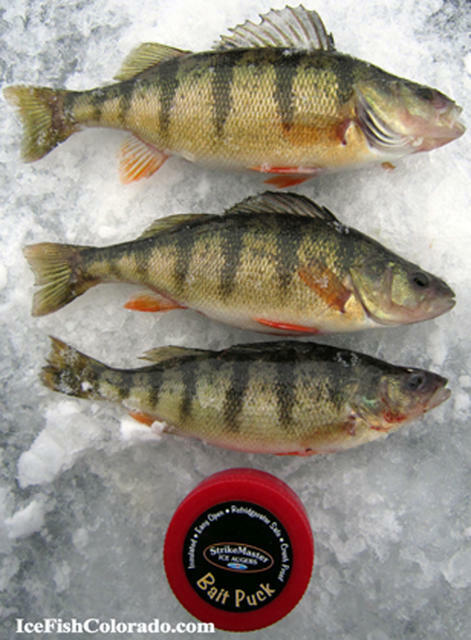 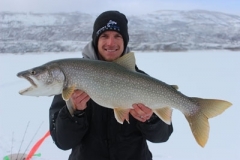 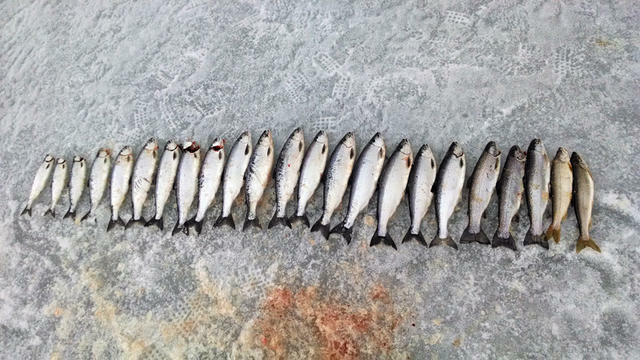 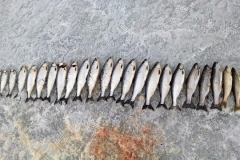 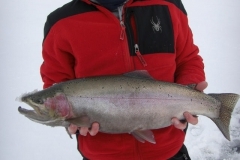 More info here: Blue Mesa Ice Fishing Tournament.